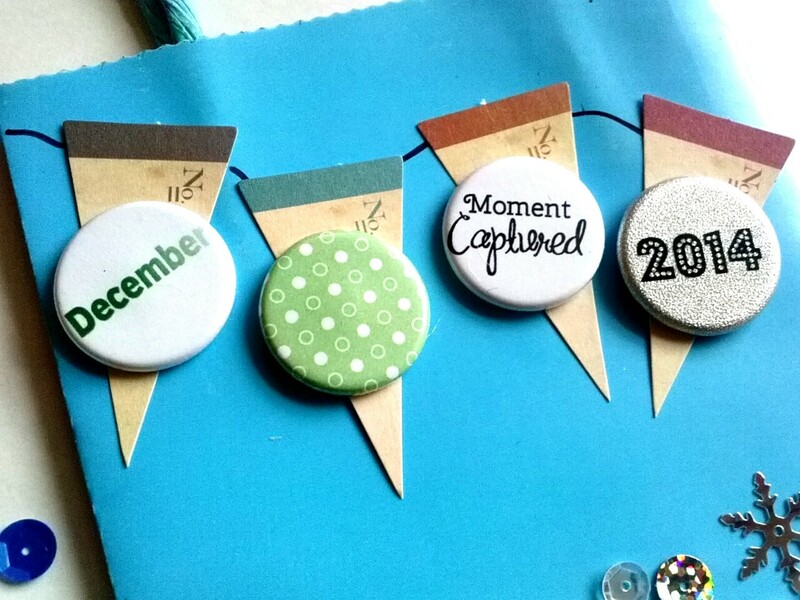 Be sure to check out TheCraftyPickle on Etsy for lots of inspiring flair! Thank you so much for sharing Alicia! It is a lovely tag! I hope you are all enjoying your Christmas Eve. 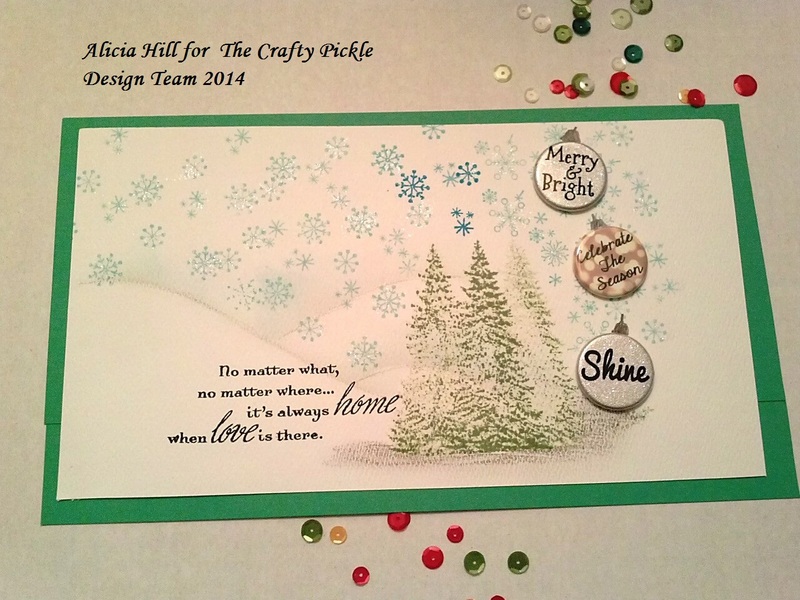 This evening designer, Alicia, has a fun Holiday card to share with you all. # D1456 and Always Grateful # C1559. to see more of the great supplies of flair and sequins ,happy crafting!!!! 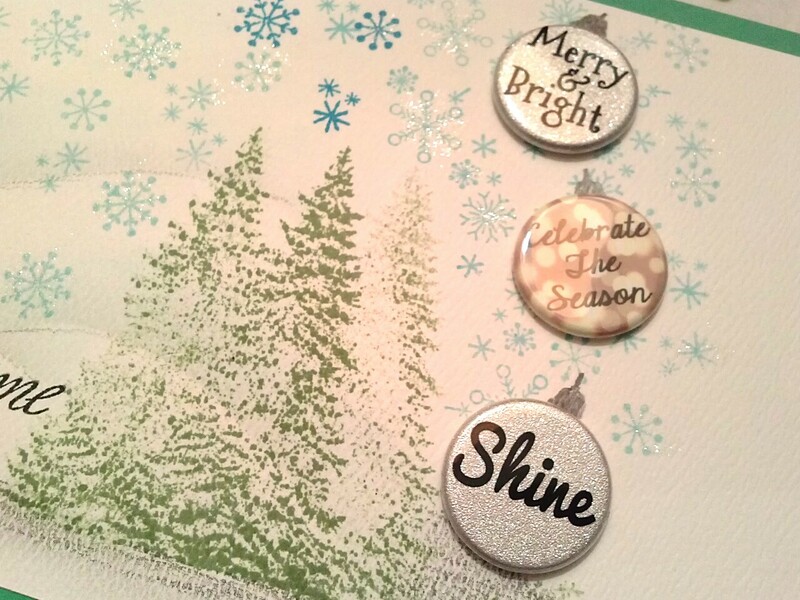 So clever using flair as ornaments, Alicia! Thanks for sharing! From all of us at The Crafty Pickle, we wish you a very Merry Christmas and a blessed and exciting new year ahead. Fun and festive door hanger with designer, Alicia! 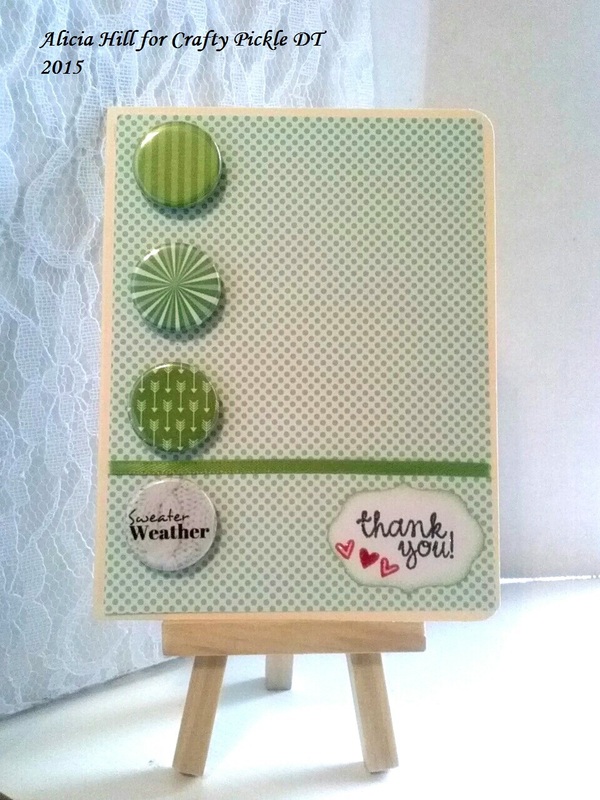 Today, designer Alicia is sharing a cute little door hanger using some patterned pop flair! Check it out!! 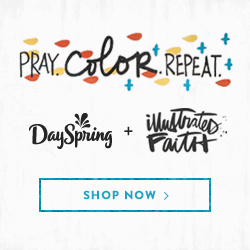 to see all the great products they have, you will love it! 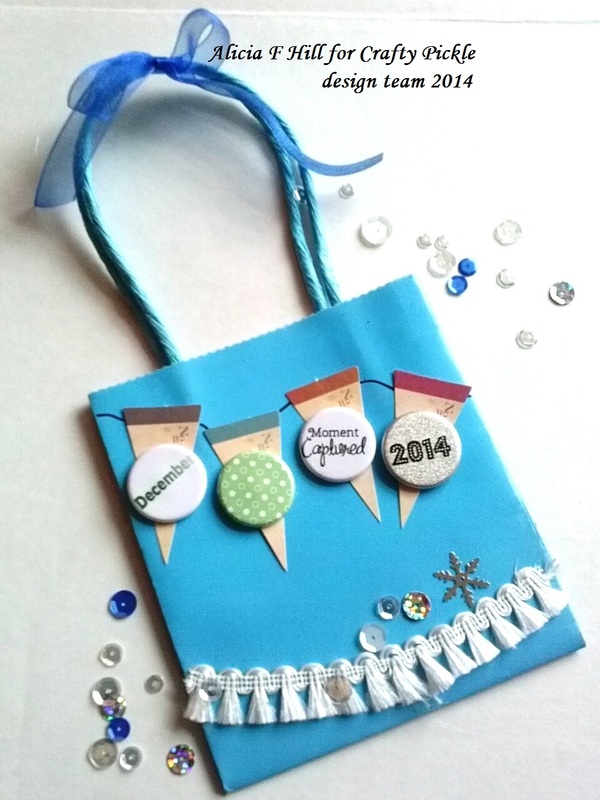 Thanks Alicia, totally cute idea to have a cheerful festive door-hanger!